Lost On Radio is a weekly showcase of incredible new, undiscovered, and under appreciated music from around the world. 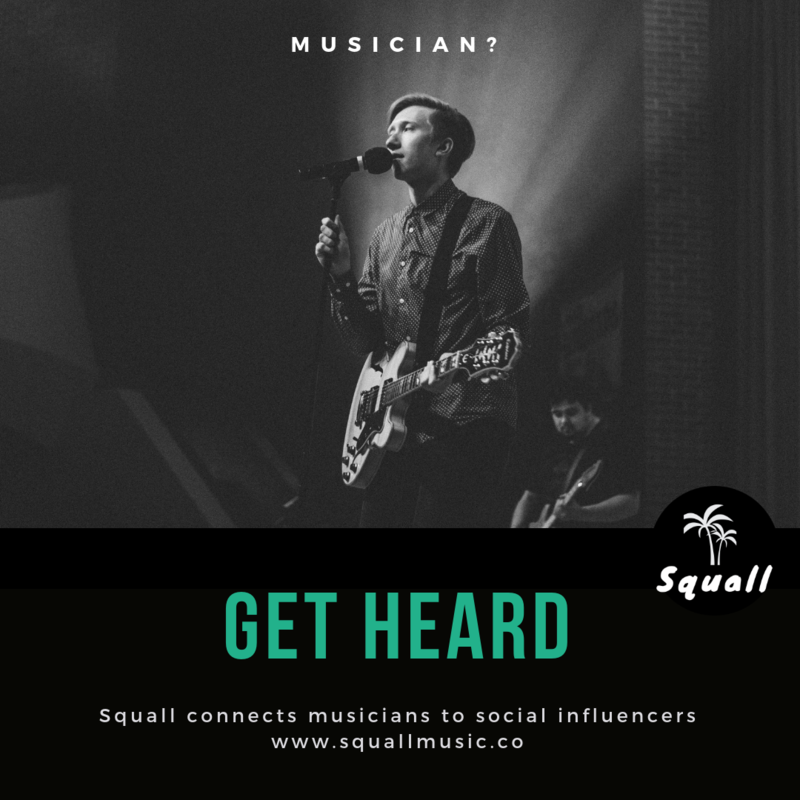 The show is curated and presented by Mark Knight, the founder of Right Chord Music. 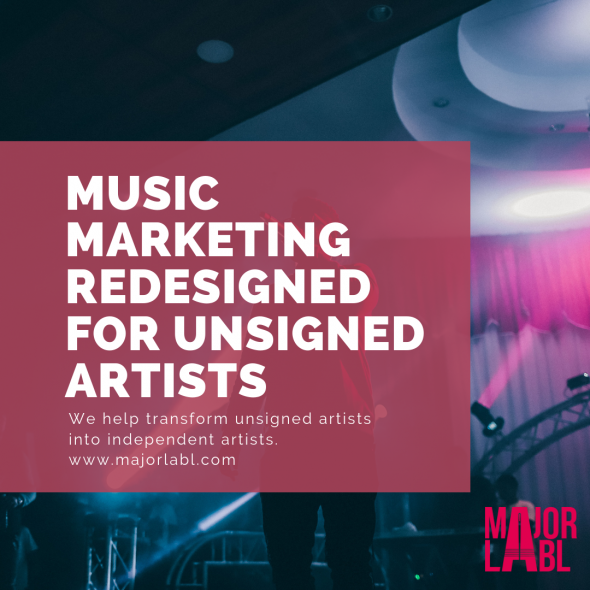 Lost On Radio aims to showcase incredible artists that have been overlooked by radio, or pushed to the late night fringes, simply because they don’t have the budgets or support to secure daytime air-play. 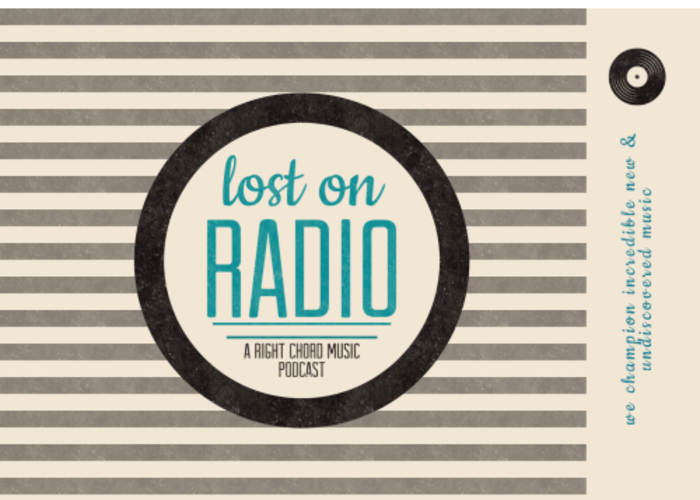 Since it started, Lost On Radio has attracted listeners from over 80 different countries. Listen back to all previous episodes by clicking the menu button on the player below, or subscribe and listen via iTunes to access visual chapters. Lost On Radio is now broadcast on demand via Bus Stop Radio, every Tuesday afternoon on VOBB Radio in Canada, Thursday night at 7pm on Audio-Graffiti, Friday and Saturday nights on WYAP-LP Clay, West Virginia, USA and every Sunday night on Radio Goolarri in Broome, Western Australia.